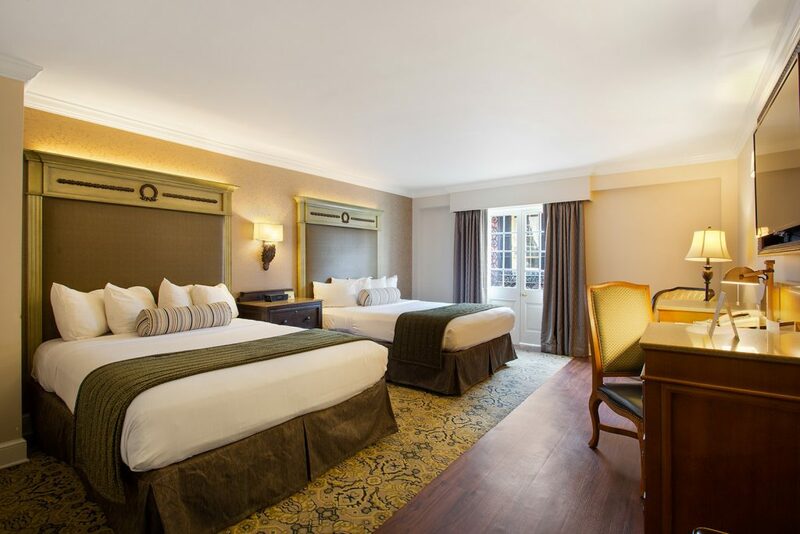 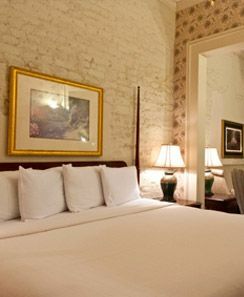 Hotel St. Marie, one of the best hotels in New Orleans, Louisiana, indulges guests with modern amenities combined with a classic French Quarter atmosphere. 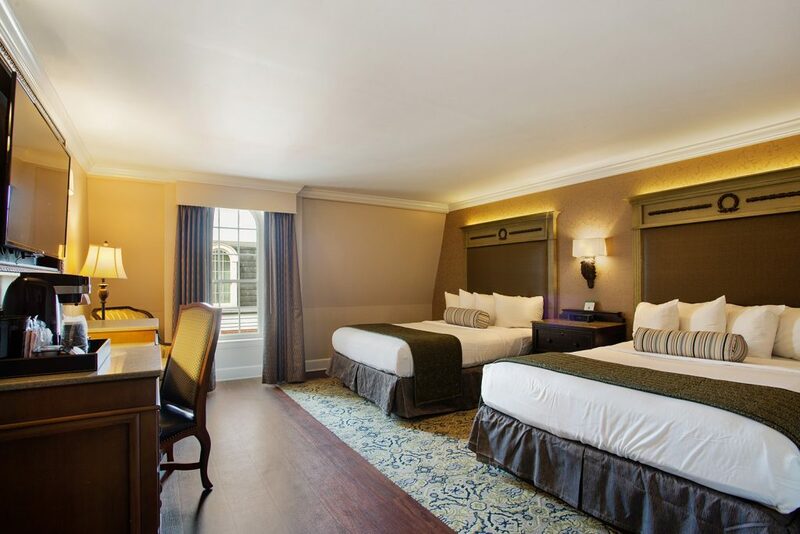 Many of our elegant guest rooms feature balconies overlooking the exciting streets of the New Orleans French Quarter or our serene tropical courtyard and pool. 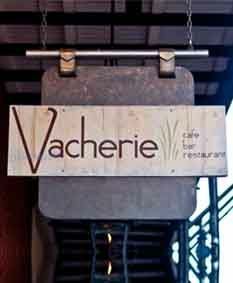 Guest can grab a bite to eat and cool off with an artfully crafted drink from Vacherie Restaurant & Bar located inside of our boutique hotel. 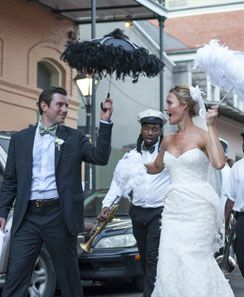 Our professional and knowledgeable staff looks forward to making sure each of our guests experience all that New Orleans has to offer. 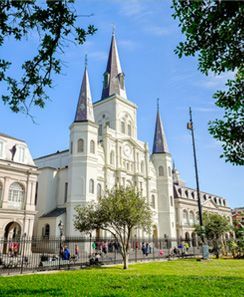 The French Quarter remains the most exciting neighborhood in the world with attractions like Bourbon Street, Jackson Square, and the French Market. 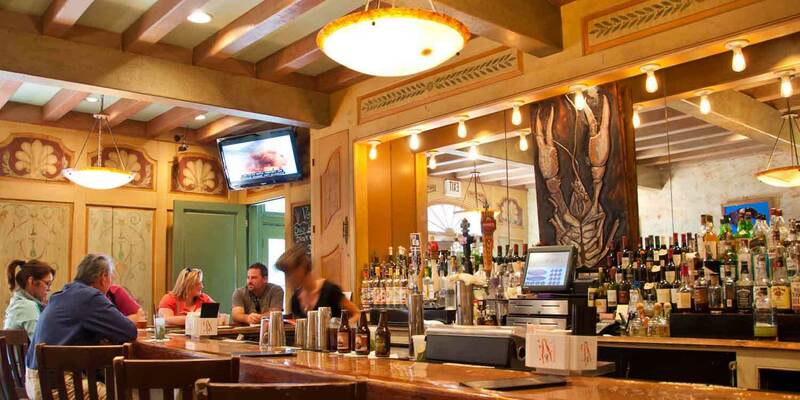 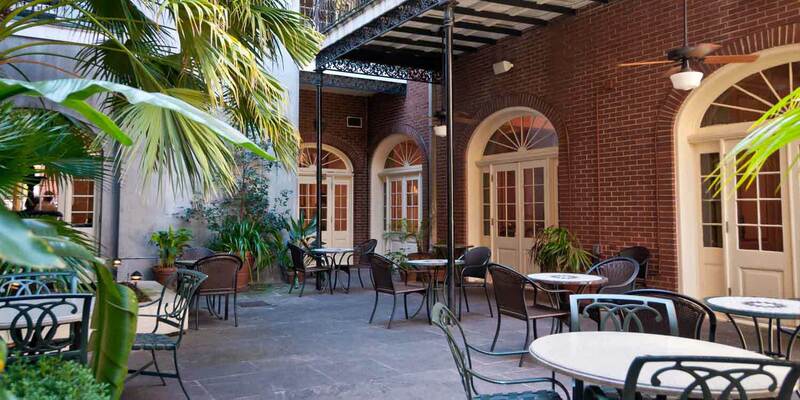 There are so many fun things to do in New Orleans, all that’s missing is YOU. 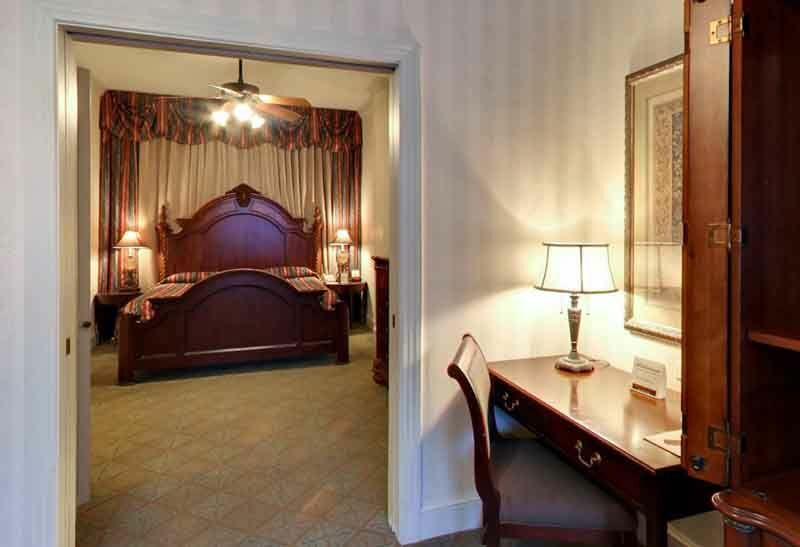 Take advantage of our hotel specials, group rates and best rate guarantee. 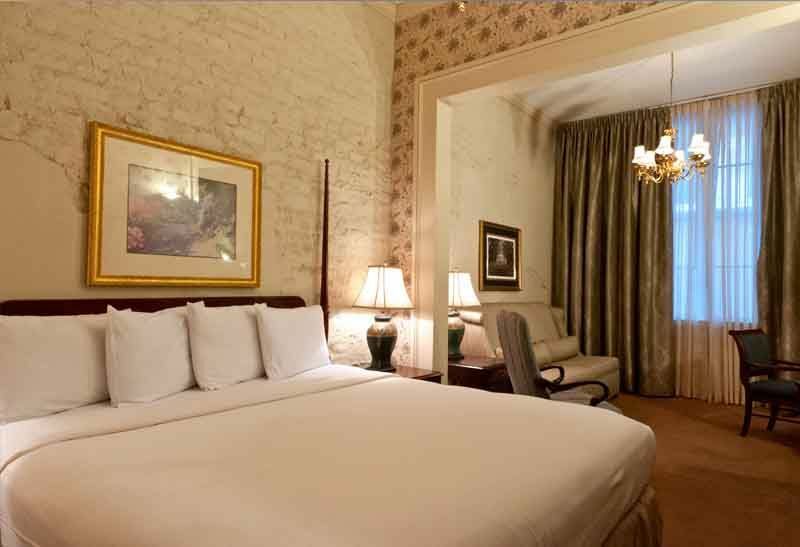 When you are planning your trip and looking for the best hotels in the French Quarter, be sure to stay at one of the best hotels in New Orleans, Hotel St. Marie! 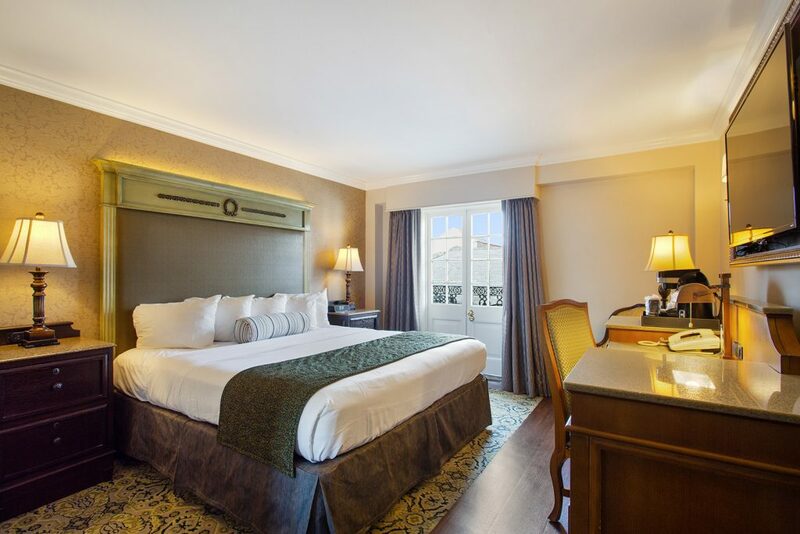 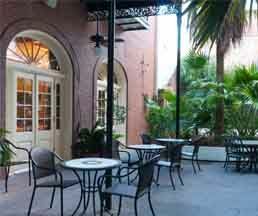 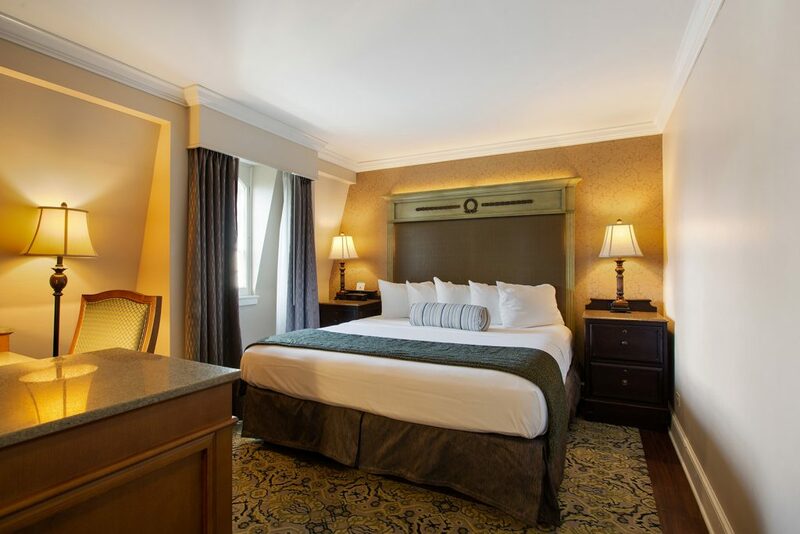 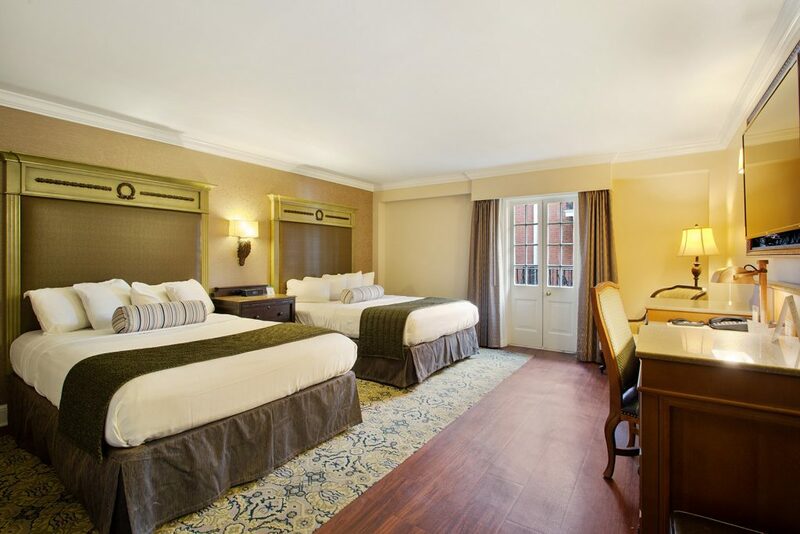 The Hotel St. Marie, a historic New Orleans Hotel, invites you to plan your French Quarter escape! 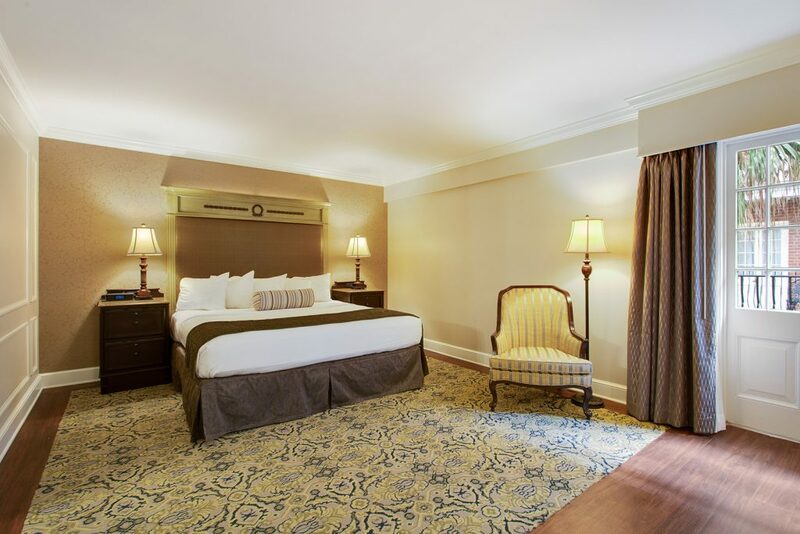 Take advantage of our discounted weekday rates, and receive even deeper discounts when you prepay in advance. 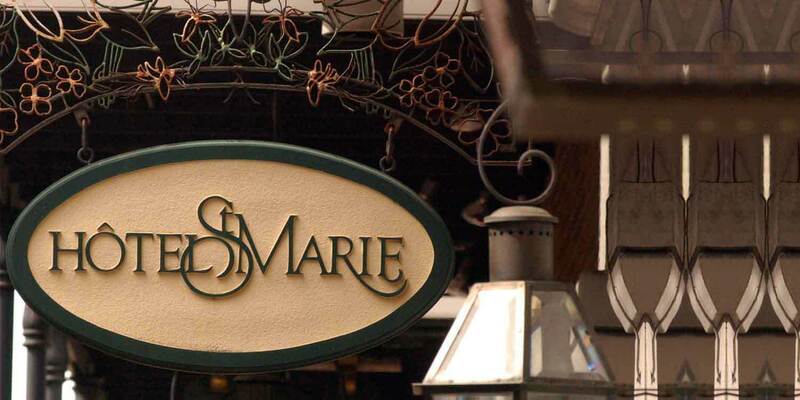 If you find lower rates on your Hotel St. Marie room(s) at the time of booking, call (800) 366-2743 and we will match the rate.